It's our fourth time to organize German companies to participate in cippe. At this special and professional exhibition, our member companies have achieved good results, which has increased many business opportunities. VDMA member companies and other German companies will continue to participate in cippe2019. Thanks to the organizing committee for providing such an international communication and publicity platform. The Chinese market has developed rapidly in the past two years, and API companies has grown rapidly. 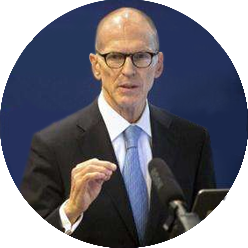 It is in view of China's huge market potential that I often come to China for marketing. 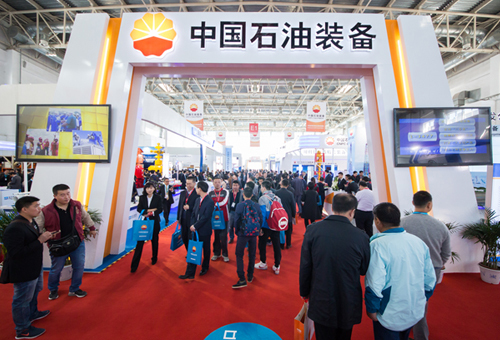 cippe showed China's rapid development in the field of petroleum and petrochemical equipment. 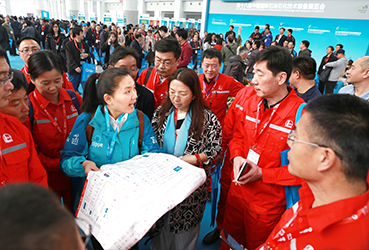 Through exhibitions such as cippe, China showed the world its leading position in this industry. 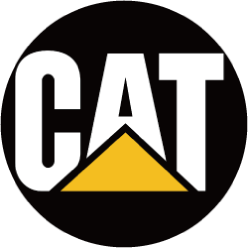 API is willing to provide quality services for more cippe exhibitors. It is a pleasure to see more and more American companies attending the cippe exhibition. 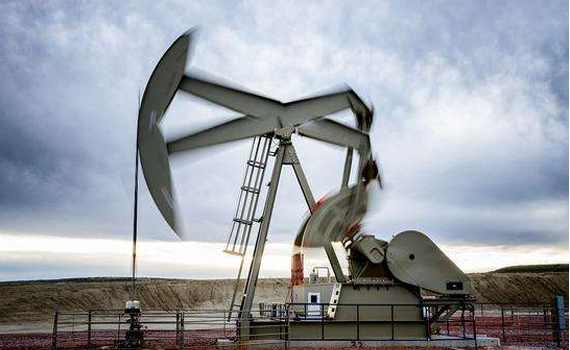 It provides American companies with the best opportunity to showcase their technology, products and experience to Chinese customers and further promote the development of trade relations between Sino-US oil companies. 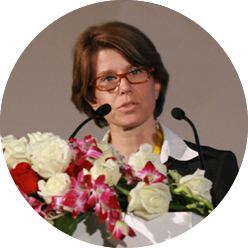 cippe has been the bridge for China-French cooperation that has been continuously enhanced. It’s the eighth time that we have brought French delegation to cippe. This year, there are 20 companies, in which 50% member has established partnerships with Chinese counterparts. 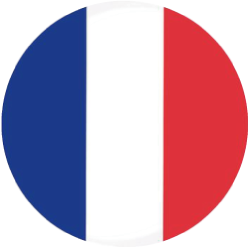 Not only the exhibition meet the hope of French companies to enter the Chinese market and look for cooperation, but also the business forum match the two countries’ companies. Therefore, we participate in this exhibition every year to find new opportunities and partnerships. For UK companies, showcasing our advanced equipment here means finding more business opportunities in this market. 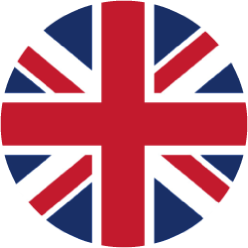 As the supplier of oil and gas equipment, British companies have long enjoyed an excellent reputation. At present, we have many engineering projects in China. cippe is a good opportunity for us and the enterprises will try to find more business cooperation. 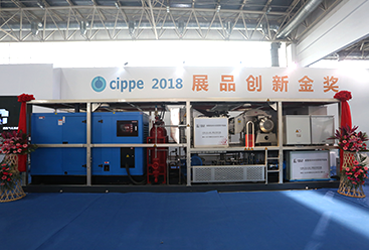 cippe Beijing is an exhibition with great influence around the world. Through this platform, our Canadian exhibitors have further learned about China. There can be better cooperation opportunities between Chinese and Canadian companies. The organizer’s work is also orderly and recognized by the exhibitors. 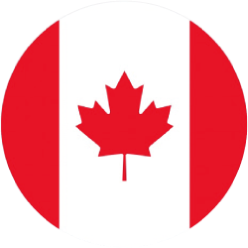 We will organize more Canadian businesses to participate in cippe. cippe is one of the largest oil exhibitions in the world and we will not miss this opportunity to showcase our new exhibits. China’s market potential is huge and we can find the latest growth points here. 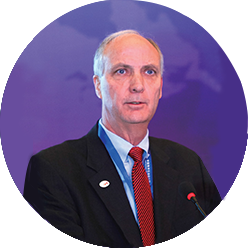 The scale of cippe Beijing is constantly expanding and the effect is getting better and better, which is also what the exhibitors are looking forward to. 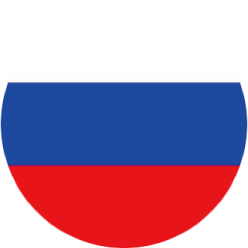 Gazprom is the world’s largest natural gas company, which includes exploration, mining, transportation and processing, marketing of natural gas, gas condensate and crude oil. 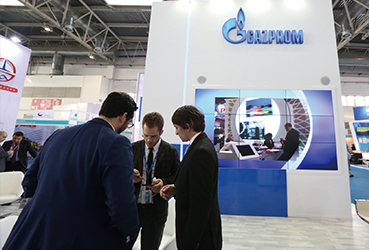 Gazprom participated in cippe for the seventh time and brought its latest oil and gas exploration technology, gathering technology and various cooperation projects.